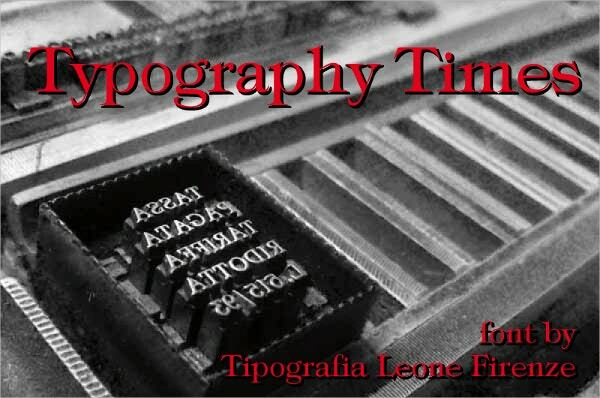 Typography is the skill and method of combining brand and using it for photogravure. It has been used all across the web and they are essential to reaching the overall area of the website. Typography is significant for anybody who is designing and collaborating on the Internet. There are a lot of typography fonts available online which can be useful for designers such as wavy font, flat font, bohema font and so on. 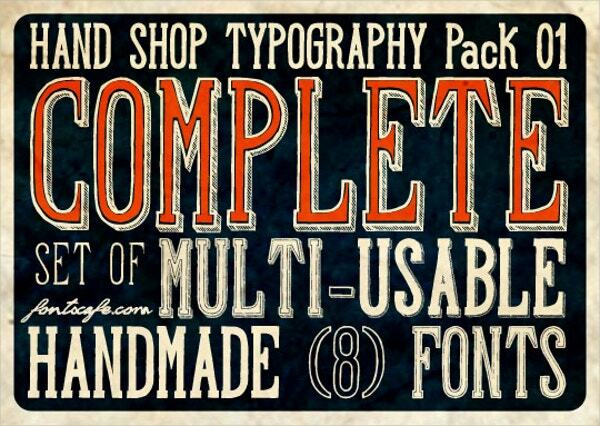 Choose from our extensive collection of Typography Font and make your design the best one. 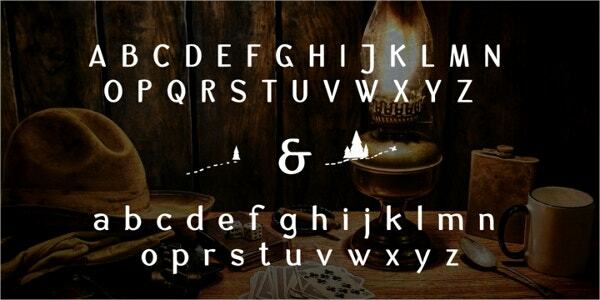 Add a touch of stylishness and grace to your designs with this lovely Retro Font. All of the fonts comes with lowercase, uppercase, numbers, and symbols. It can be used in websites, posters, brochures or flyers. 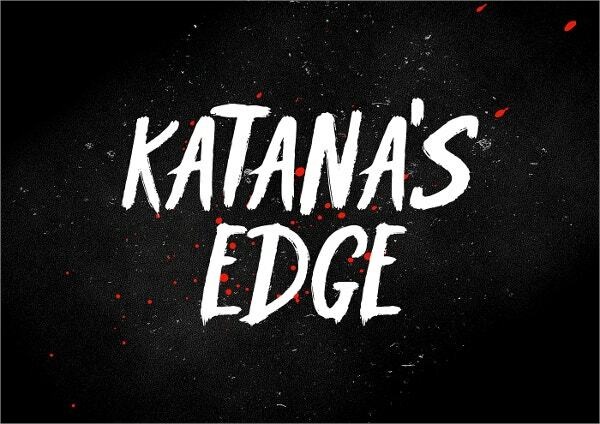 Κatanas Edge Typography Font works perfectly for titles, pictures, prints and T-shirt artwork. Its attractive design suits well against any type of background and they are visually alluring as well. 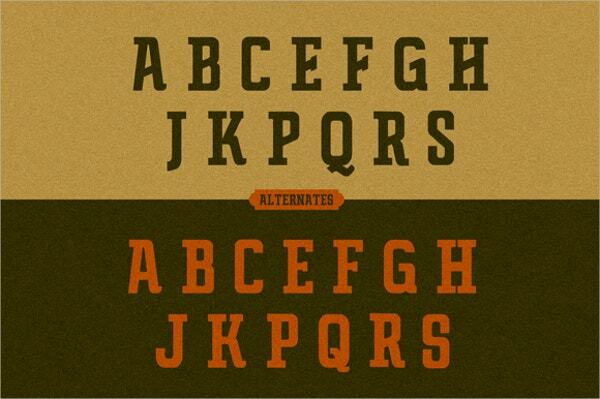 Old Typography Font is a beautiful family of old-fashioned fonts. This template is perfect to use on apparel, images, and websites. 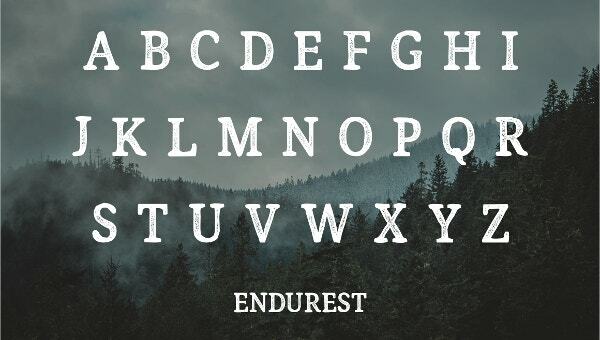 This eccentric font is best for just about anything. 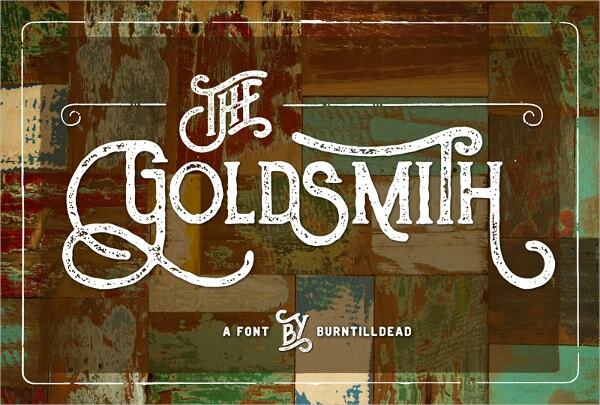 Created and illustrated by Eric Kurniawan, better known as Burntilldead, has designed this free typography font. 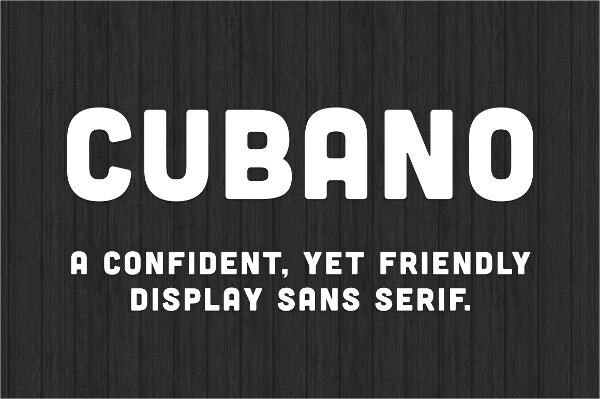 You can use this font for a personal and commercial purpose. This font is inspired by the graphing technique of the late Sir Raymond DaBoll. It has got bold letters and contains a set of upper characters. You can easily change the size as per your need. Sans Serious typography font is a project of Dutch designer and typographer Jurriaan Schrofer. 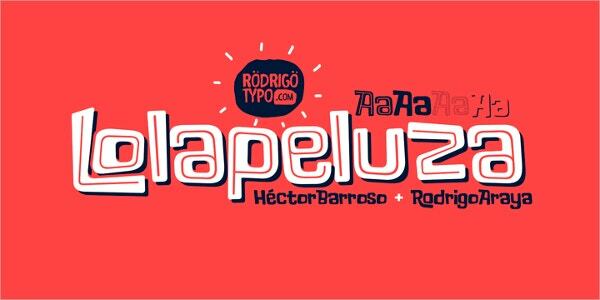 This colorful font is focused on mathematical shapes and patterns. Use this drawing on your designs and give a new look to it. 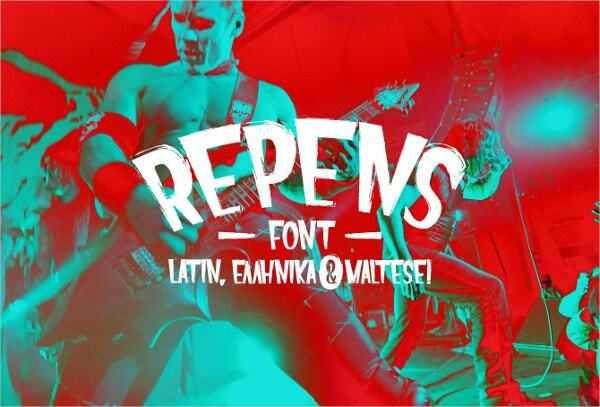 Graphic Designer Iordanis Passas has come up with this brand-new font called Repens. The curves and boundaries are making the font look more good-looking. It features capitals, numerals, and punctuation. 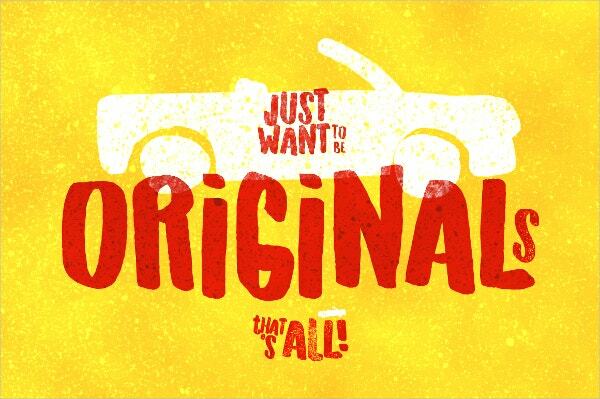 This is a cute, colorful and funny hand drawn playful display font. It has both upper and lower case and gives a sense of unique style. This font works great on fresh summer theme designs. It looks like a Comic Sans alternative. 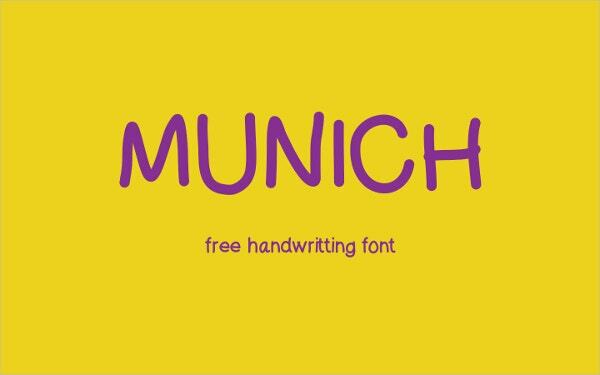 Download this free handwritten font based typeface for free. 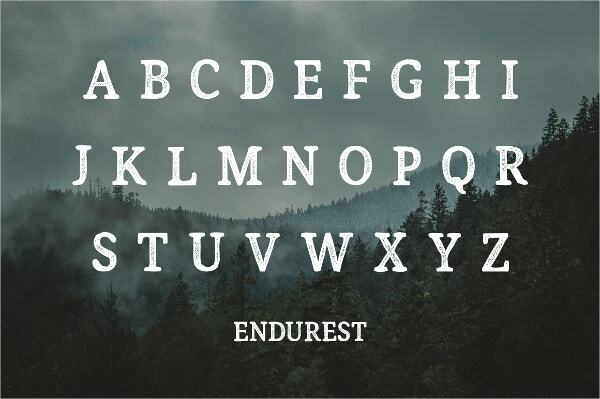 Created by David Bergsland, this font is a Sans Serif. This typography has 7 styles. It is well compatible with MAC and PCs. Soria is a free typography font designed by Dani Bydani. The font is best suitable for designing logos, captions, and labeling. You can also use this for books, wrapping, reporting, promotion, stamping and much more. This is David’s first font and still his bestseller. 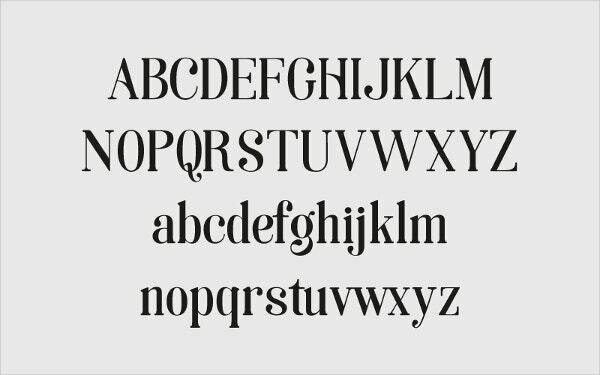 The font is absolutely free to download. It’s perfect for personal designs, labeling, and advertising artwork. 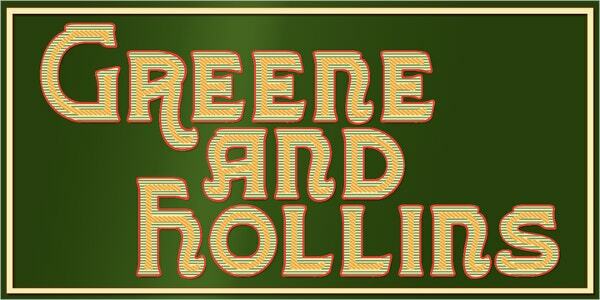 The Greene and Hollins Typography Font is designed by Greene and Hollins of Wolverhampton and it contains a sophisticated and vintage character look. It is suitable for traditional sign-writing, clothing labels, titles and much more. You can easily edit the elements as per your needs. This super cool and easy typography font can be used for designing project, wedding invitations, apparels, decorative logotype, texts, etc. It is easy to customize. This font gives you a natural hand-writing feel as it is combined with thick-thin lines and includes special characters. This font is designed by Stolzl and it can be used for headlines, titles, and subtitles. 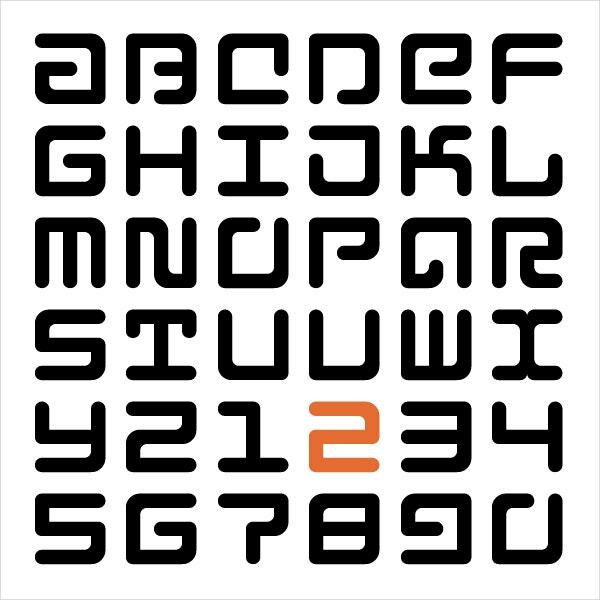 It comes with uppercase, lowercase, numeric and symbol designs. 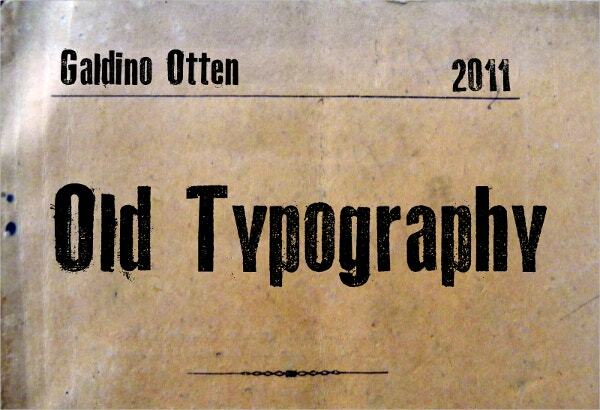 Typography can be seen as an object or as fonts depending on how the designer or artist wishes it to be. 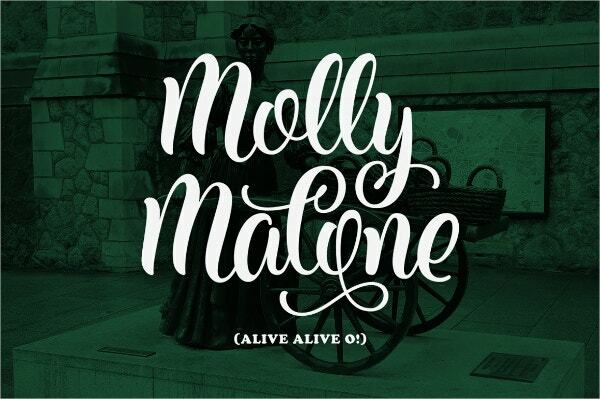 The advantage of using typography font is that it makes the designs look modest yet striking. These fonts are fully customizable and 100% responsive.